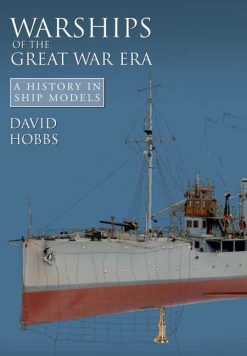 This is the profusely illustrated, beautifully produced and very detailed story of British warship design and construction 1815-1860, from the sailing Wooden Wall to the Ironclad with its steam reciprocating engine and screw propulsion. 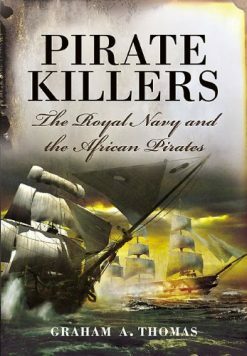 In the massive revolution that affected warship design between Waterloo and the Warrior, the Royal Navy was traditionally depicted as fiercely resisting every change until it was almost too late, but these old assumptions were first challenged in this authoritative history of the transition from sail to steam. 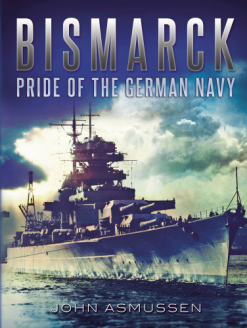 Originally published in 1990, it began a process of revaluation which has produced a more positive assessment of the British contribution to the naval developments of the period. This classic work is here reprinted in an entirely new edition, with more extensive illustration. 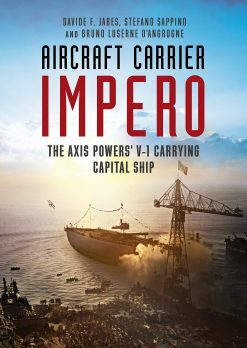 Beginning with the structural innovations of Robert Seppings, the book traces the gradual introduction of more scientific methods and the advent of steam and the paddle fighting ship, iron hulls and screw propulsion. It analyses the performance of the fleet in the war with Russia (1853 1856), and concludes with the design of the Warrior, the first iron-hulled, seagoing capital ship in the world. 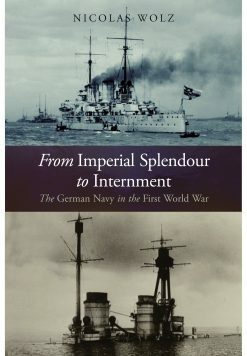 The author presents a picture of an organisation that was well aware of new technology, carefully evaluating its practical advantage, and occasionally (as with its enthusiastic espousal of iron hulls) moving too quickly for the good of the service. 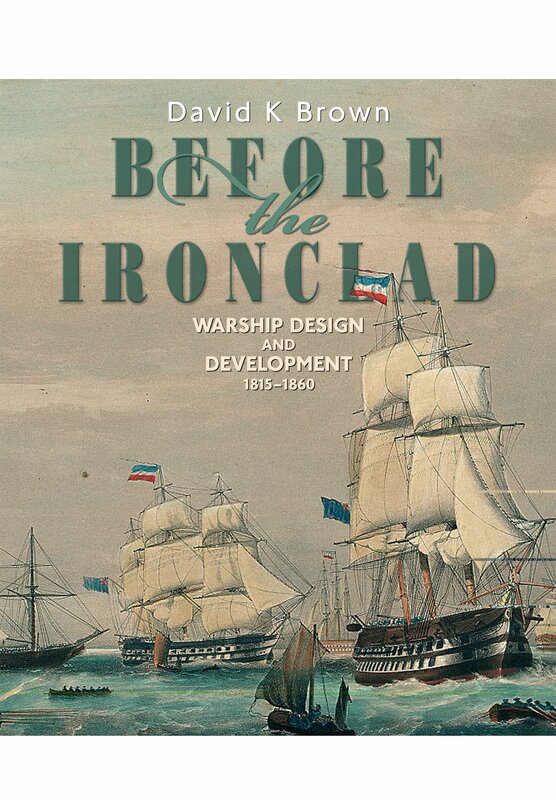 Written by an eminent naval architect, Before the Ironclad is both a balanced account of general developments, and an in-depth study of the ships themselves.